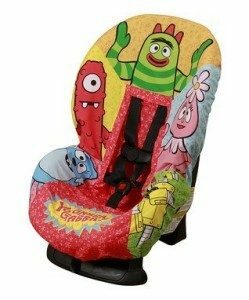 65% Off Yo Gabba Gabba Collection At Zulily! You are here: Home / Great Deals / 65% Off Yo Gabba Gabba Collection At Zulily! If you have a little one who loves the popular show Yo Gabba Gabba this is a great sale for you! 65% Off Yo Gabba Gabba Collection At Zulily! Tons of clothing, toys, plush, bedding and even this cool car seat cover all at great low prices! Grab this and other hot deals on trending items every day at Zulily!